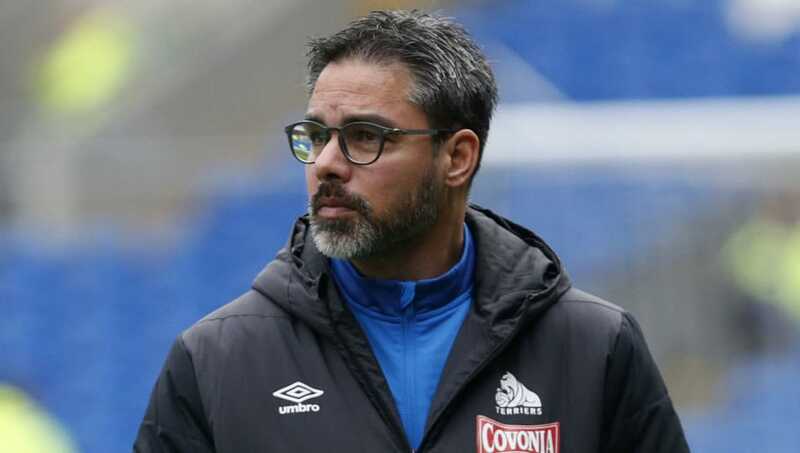 David Wagner has thanked Huddersfield Town for their support of him during his time at the club, in a heartfelt final message after leaving his post as manager on Monday. Wagner left the Terriers after the club's 0-0 draw away to Cardiff City, which saw the club remain rooted to the bottom of the Premier League table and seven points from safety, with the club's last league victory under Wagner ​coming back in November when they surprisingly defeated Wolves 2-0 at Molineux. The German, in a statement released on Huddersfield's official website, revealed that his spell at the club had seen the Terriers find their way into his heart, with he and assistant Christoph Buhler now seeing themselves as part of the club's community. "As I leave Huddersfield Town, I want to say thank you," Wagner began. "From the very first day that Christoph and I arrived in ​Huddersfield in November 2015, you have made us feel like part of your group. Our families and I will always remember this. Our children have grown up here for part of their lives and we all now consider ourselves true Huddersfield ‘folk’!"  David Wagner has departed his role as Head Coach of #htafc by mutual consent. Wagner also took the opportunity to reminisce about the club's rise from the bottom half of the Championship table to the heady heights of the Premier League, where a penalty shootout success in the play-off final against ​Reading finalised their historic 2016/17 campaign, as well as reflecting on their impressive first season back in the top flight. Wagner added: "Together, we have achieved unbelievable things; we made the dream of Premier League football for Huddersfield Town a reality. "That only happened because of this incredible togetherness that was unique to this Club and, again, I must thank you, the tremendous supporters of this Club, for making this possible. The bond between the players and the fans is something you had to experience to believe." The outgoing manager finalised his message by expressing his support for caretaker manager Mark Hudson ahead of the club's clash against ​Manchester City on Sunday, insisting he will stay an avid follower of the Yorkshire club. "I’m sad to be leaving, but I’m immensely proud of what we’ve achieved at Huddersfield Town. This Club is now in my heart and ultimately, I want what is best for its future. I will be supporting them from afar this weekend when Mark Hudson leads the team against Manchester City and I wish him, the staff, the players and you, the fans, all the luck in the world."